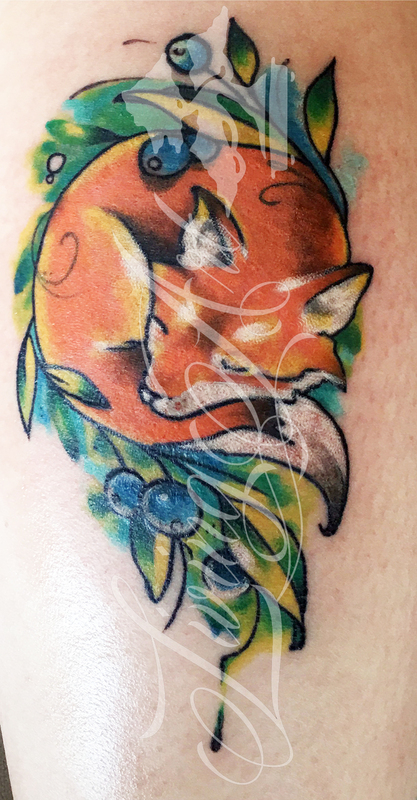 Our staff includes some of the best artists and tattooists in the Northland, and it’s backed up by experience! We consider it our job to get the ideas and concepts that are in our clients heads, onto paper and, ultimately, onto the skin—to be enjoyed and displayed with pride for years to come! Chris is an artist and the owner of The Living Art Studio. A licensed Minnesota Body Art Technician, and award-winning tattooist, he has been professionally tattooing since 2005 and has been creating art for over 20 years. A big believer in reinforcing community, he has actively used the studio as a platform to support and promote local artists, programs and philanthropic endeavors of all shapes and sizes, including the Adopt-A-Highway Program. 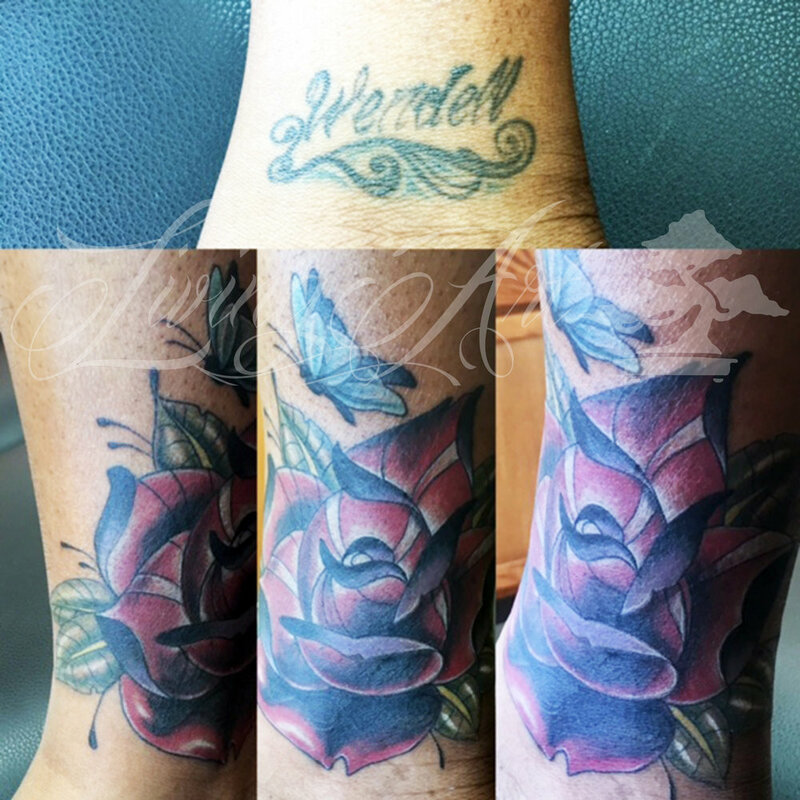 His favorite styles of art and tattoos include realism and black and grey work, however, Christopher has gone to great lengths to be as versatile with his capabilities as the broad personalities of people he services on a daily basis. To set up a private consultation, or inquire about a commission, please call or email him today! Josh has been tattooing at Living Art since the spring of 2015. 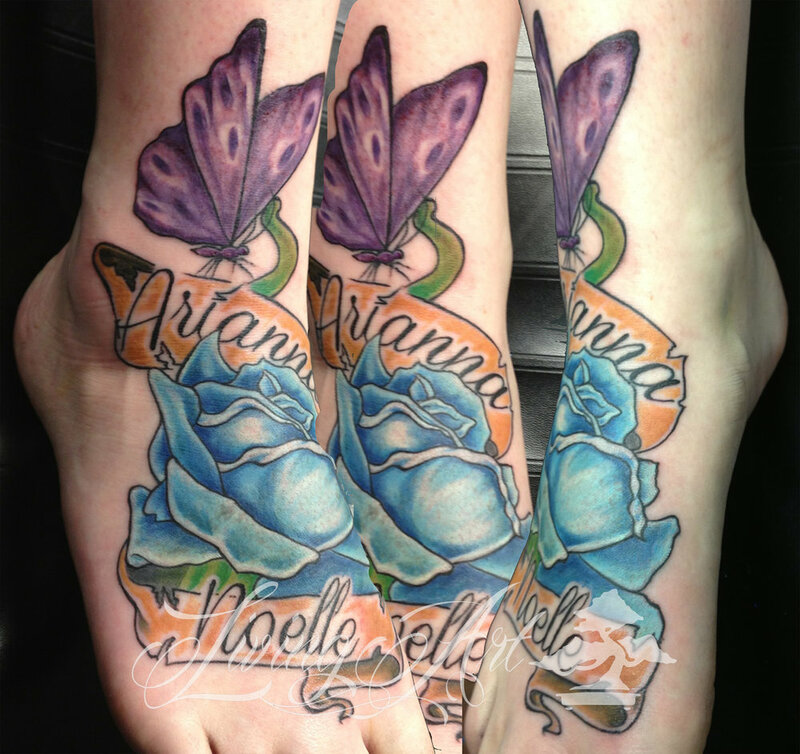 An award-winning artist and tattooist, he has had the pleasure of working all over the country. In 2001, he received recognition from the National Audubon Society for his original work in a series created to raise awareness about on endangered frogs in North America. 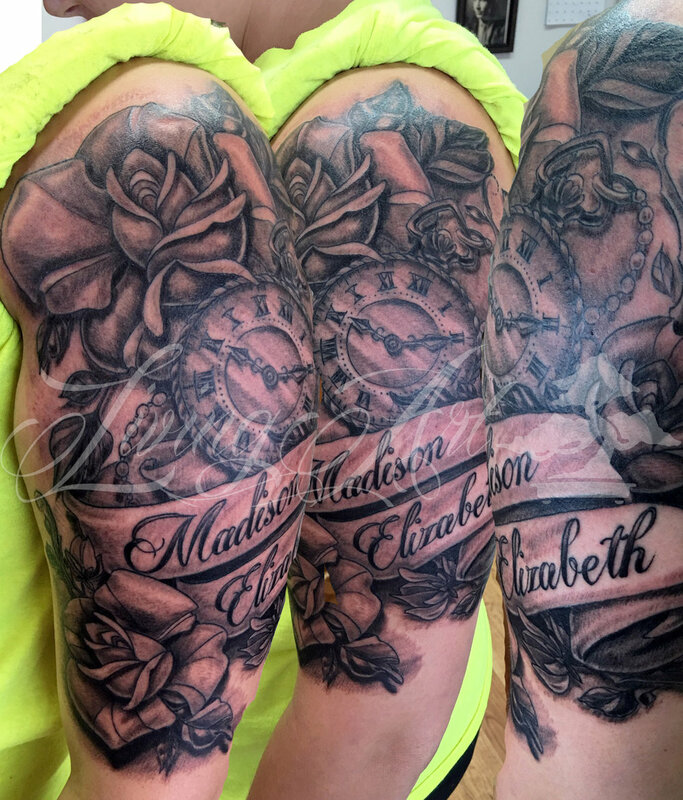 Establishing two successful tattoo studios over the last decade, Josh enjoys working on bold color pieces and has a flair for American Traditional. For questions about pricing, or to set up a consultation about a tattoo, feel free to call or email him today! My name is Dane Vocelka and I have been tattooing professionally since 2011 and part of the Living Art family since Summer 2018. In 2009 I started my degree in Graphic Design at UMD while getting my foot into the tattoo community. I worked as a receptionist/apprentice for two years before becoming a full time artist. I don’t claim to have any one style; I try to accommodate everyones interests. After my apprenticeship in Duluth, I moved down to the Twin Cities to work with The Canvas Tattoo Studio. I have since moved closer to the outdoors to surround myself with other passions. The outdoors are a huge inspiration and provide time to refuel and charge the creative batteries. Feel free to ask any questions that you might have here at the shop and or through my email and social media. I look forward to working with you! Mitch has been a part of the Living Art family since July of 2017, and has been tattooing professionally since 2015. Having had a long-standing passion for many different kinds of art, including pottery, graffiti, sign painting and pinstriping, he was honored by the private high school that he attended, graduating with the Art Department Award in 2010. Considering his background, Mitch enjoys doing lettering tattoos and has a flair for dynamic, fluid designs, including woodcut line work, geometric patterns, and floral compositions. If you are interested in working with Mitch in creating your next custom tattoo, please call or stop by the shop today!